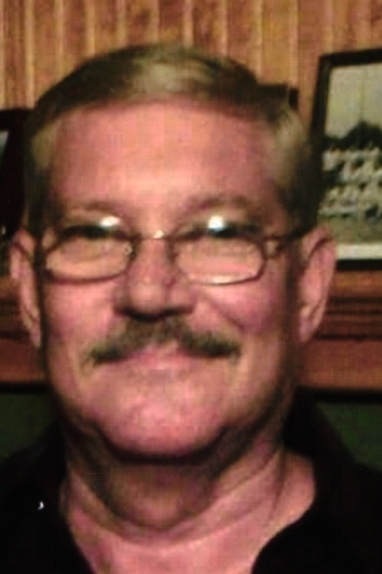 Billy Charles Green “Hick”, 67, Bismarck Arkansas, passed from this life on March 16, after a battle with cancer. He was born on August 5, 1951 in Aransas Pass, Texas. Billy worked many years at National Rejectors, Razorback Vacuum and retired from Sears in Hot Springs. Billy was an outdoor person. 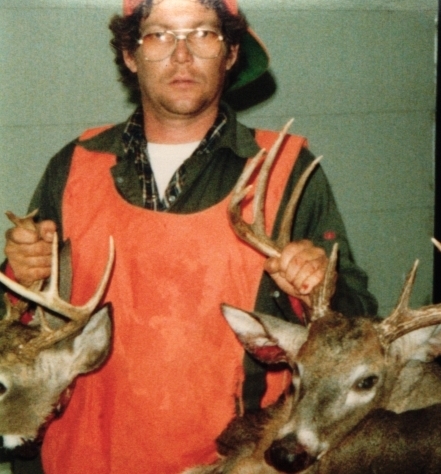 He was an avid fisherman and hunter. Billy loved the Razorbacks. His yard was decorated with a great quantity of beautiful flowers that he tended. Billy enjoyed raising vegetables in abundance and loved giving them to his family and friends. Billy is survived by two children, Wendi Autumn Green (Hot Springs) and Aaron Doyle Green (Bismarck). His former wife, Gayle (Henson) (Green) Baker was a faithful caregiver until the end of his life. He is survived by one sister, Hilda Mae Green (Bismarck) and one brother, William “Doug” Green (Bismarck) and sister-in-law, Kathy (Cook)Green, nieces, nephews and a wealth of friends. Billy is preceded in death by his parents Charles William “Charlie” and Dora Jacqueline “Jackie” (Eves) Green.